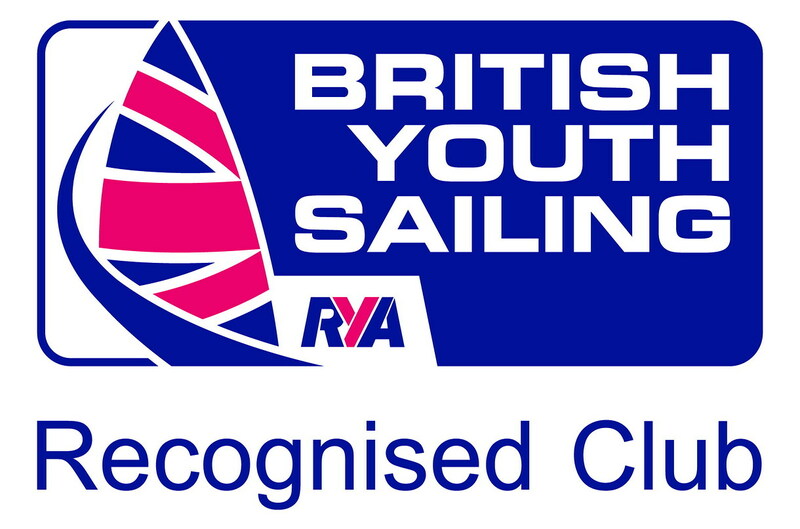 We are proud and delighted to announce that the Club has been awarded British Youth Sailing Recognised Club status. The programme recognises clubs that meet British Youth Sailing's vision to develop and retain the best young racing sailors in the world and was launched in March 2018. Since then 40 clubs from all over the country have been awarded Recognised Club status – we are in the company of such prestigious clubs as the Andrew Simpson Watersports Centre Portland, Datchet Water SC, Royal Lymington YC and Hayling Island SC who have all been awarded Recognised Club status. "We're delighted with the response we have had to the new Recognised Club scheme," RYA Youth Racing Manager Mark Nicholls said. "Within a year we already have 40 clubs from across the nation that have really impressed us and caught our attention by their commitment to developing the future of our sport. It has filled us with a lot of confidence that the future of sailing is in good hands through quality youth and junior training and racing." For a club to be considered for BYS Recognised Club status it must complete an application process and meet a series of exacting standards. UTSC's application highlighted the established monthly junior race training programme and the squad of ten junior sailors who attended the Regional Junior Championships in September 2018. The junior training programme continues into 2019 - dates are listed in the club calendar.